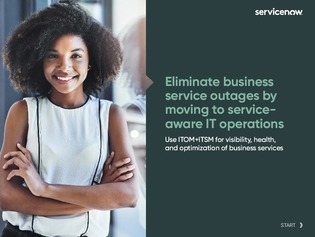 The costs of service outages today are enormous. In fact, a recent survey concluded that IT downtime costs businesses $700 billion a year – and that’s just in North America. Given these ramifications, how can IT operation teams work to provide airtight uptimes? It starts with increasing visibility.